Maintain the professional nature of your documents with our Zip Wallets A4 Transparent 10pk. 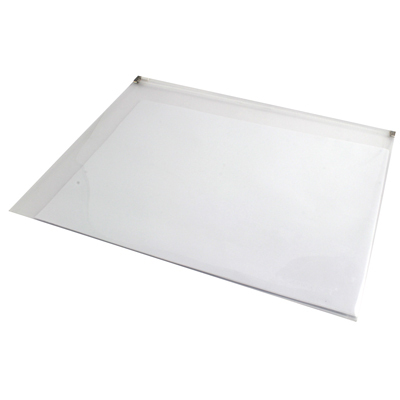 Each one is manufactured for a lightweight and flexible polypropylene that slides over any A4 sheet with ease. It provides a protective barrier against liquids, inks and other damaging substances. In addition, this zip wallet helps to keep a stack of papers stored away together without the risk of accidentally losing one. The transparent nature allows the content to be visually identified while also giving a professional and smart finish to stacks of paper.